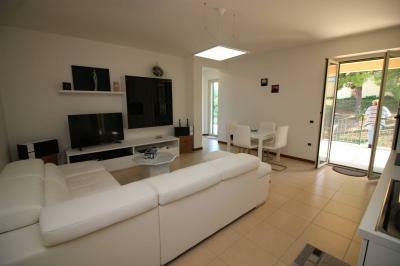 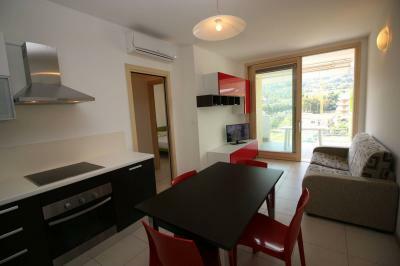 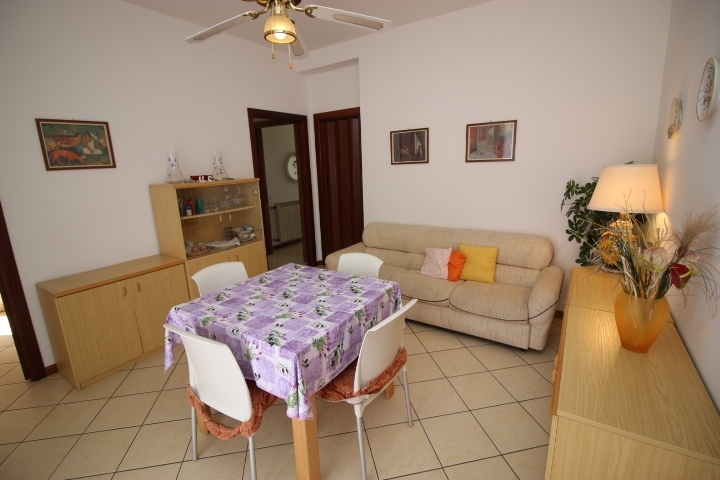 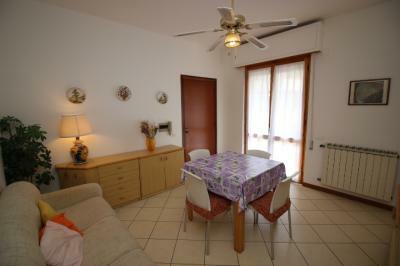 Apartment Rent 100 METRES FROM the SEAFRONT in summer Tortoreto. 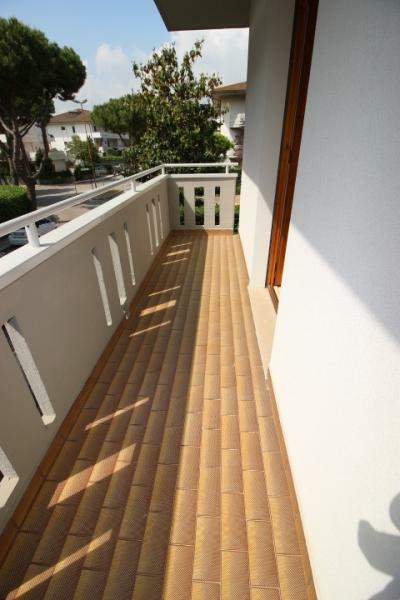 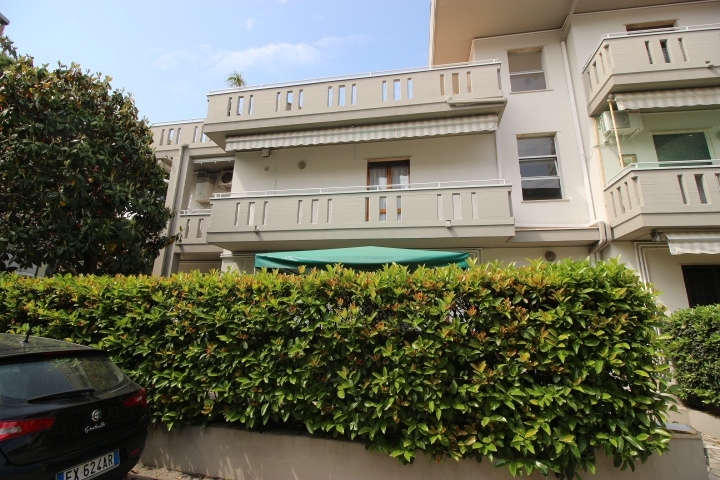 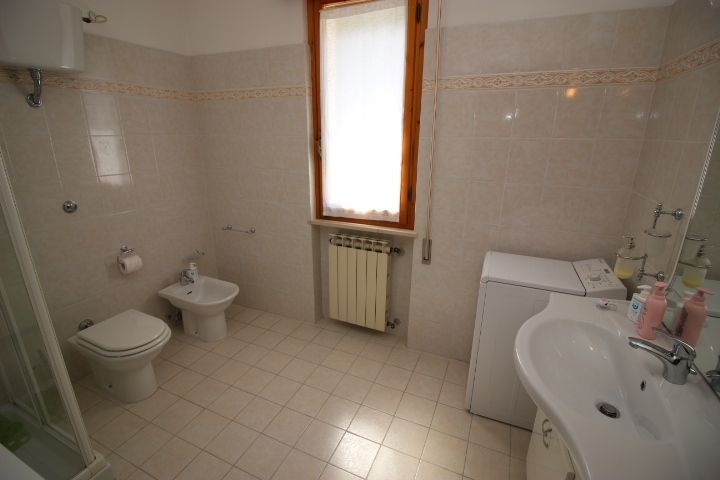 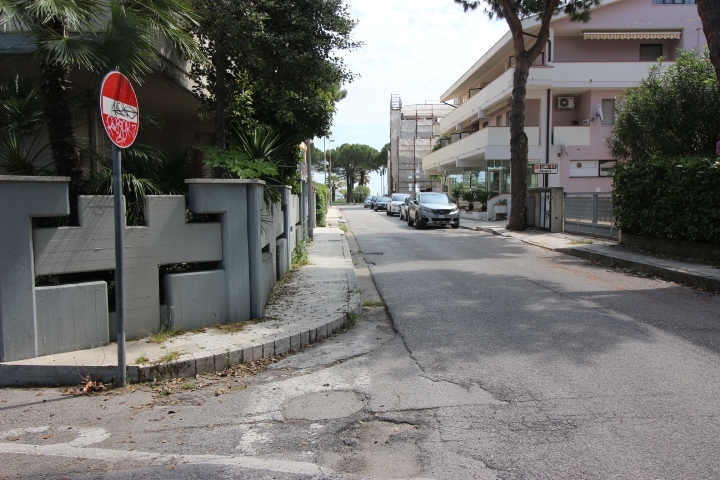 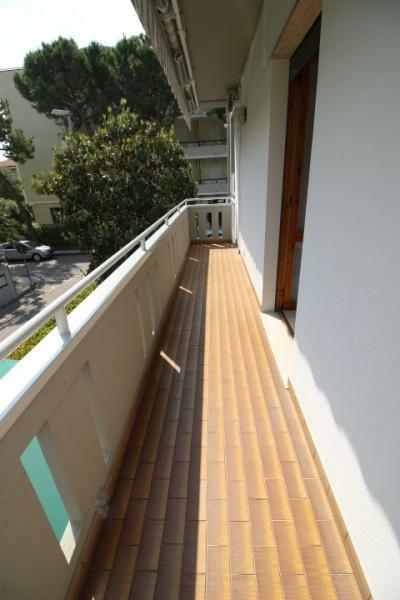 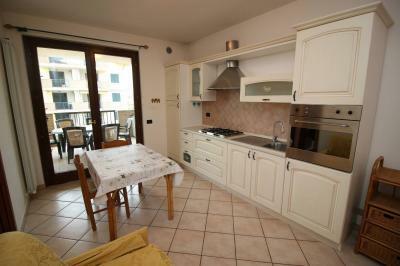 It is proposed that the summer Rental of an Apartment located just 100 metres from the seafront of Tortoreto Lido. 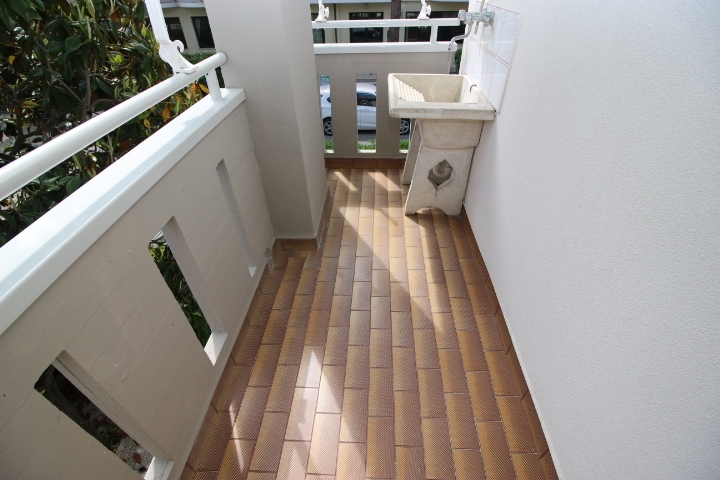 Located on the first floor, no elevator, of a building recently restored. 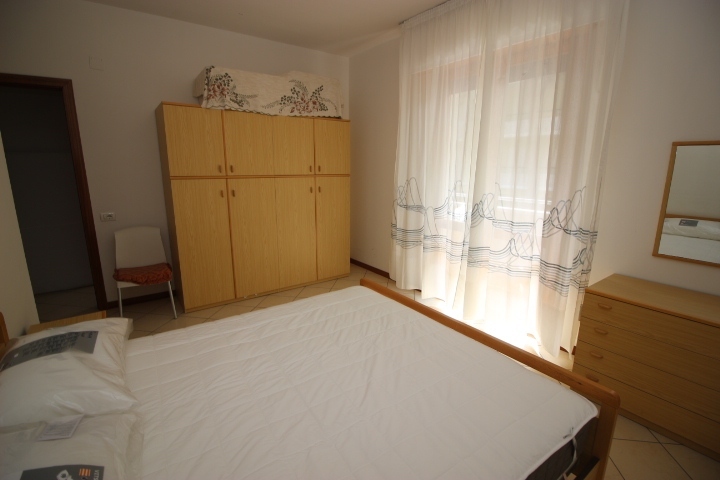 The Apartment consists of a living room with balcony, kitchen with balcony, bedroom, bedroom and bathroom with shower. 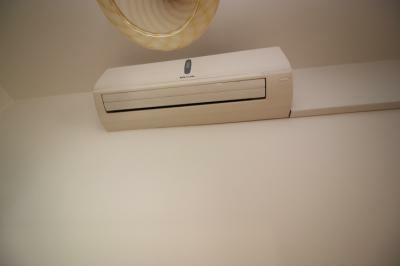 It has air conditioning in the hallway of the sleeping area. A short distance away are all the key services necessary for everyday life. 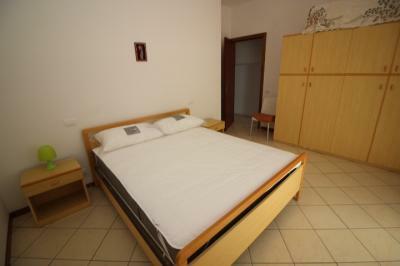 Minimum stay 7 nights, from Saturday to Saturday. 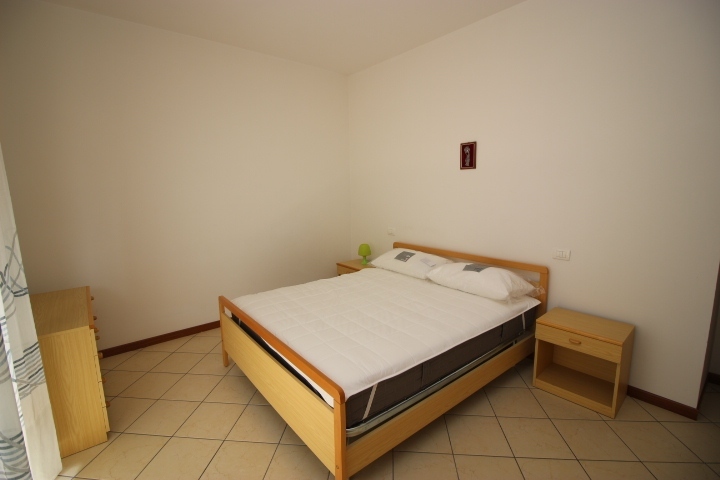 It does not provide bed linen and towels. Extra charge: final cleaning Euro 50.00.